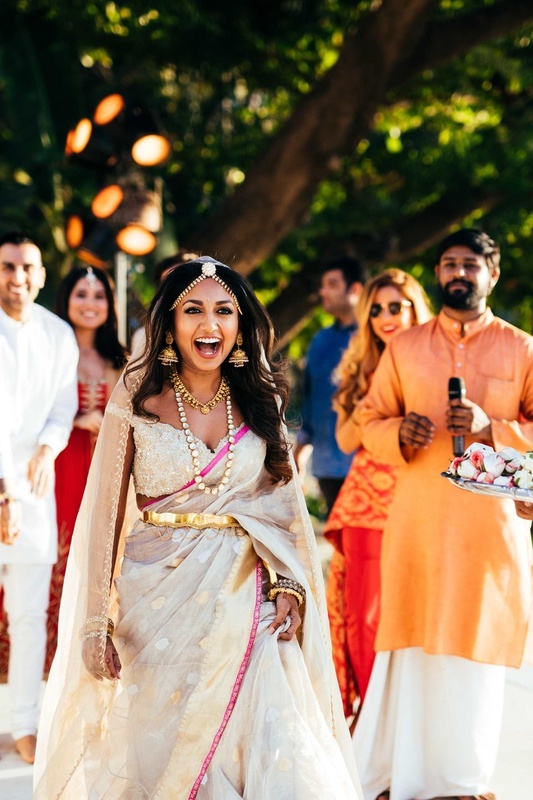 StyleCracker Co Founder Archana Walwalkar just got hitched in a gorgeous Benarasi saree! 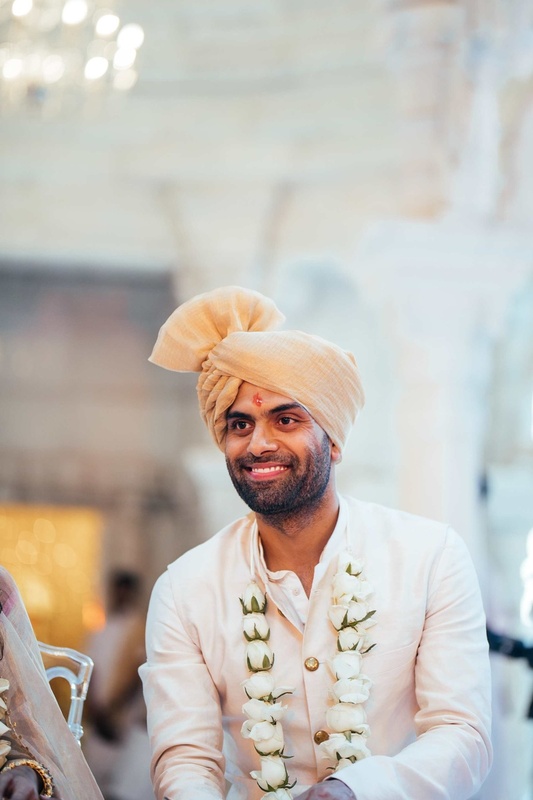 StyleCracker's Co-Founder Archana Walwalkar just tied the knot to her beau Prithwish in a gorgeous Mumbai wedding! 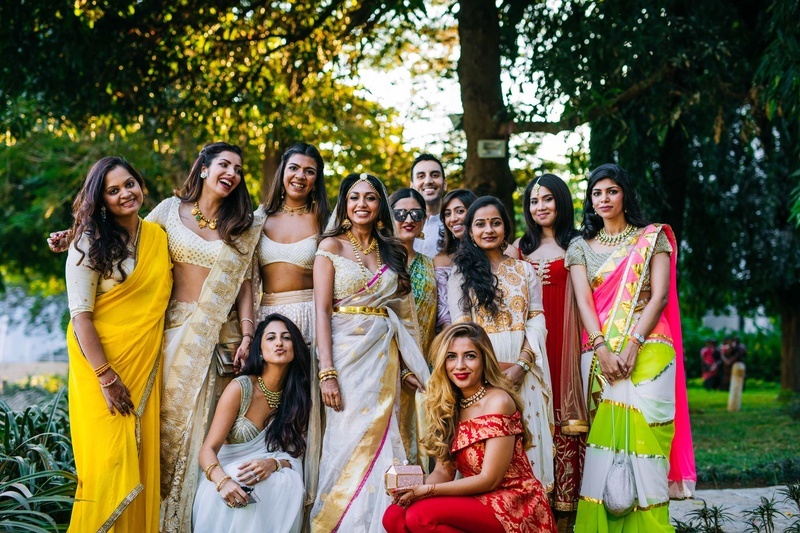 True to style, her wedding has given us some majorly unique fashion perspective for future bride's to be! 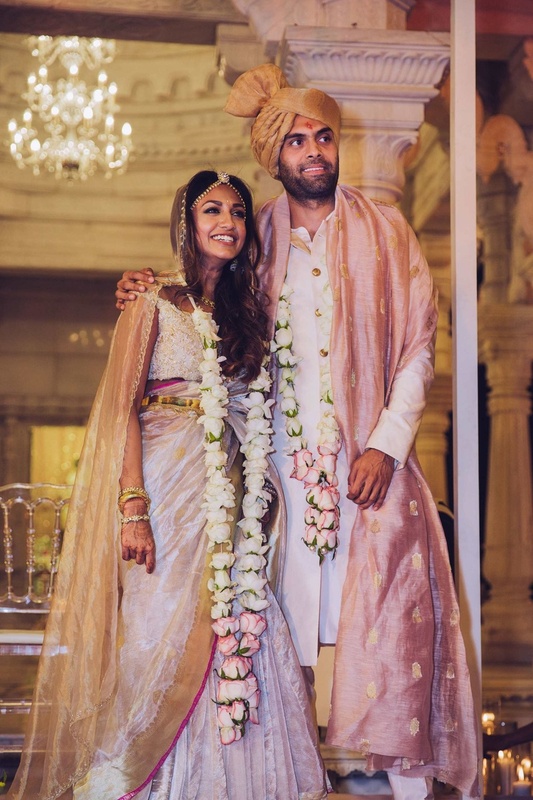 She wore a tissue Benarasi sari in soft lilac with a zardosi blouse and a Bengali waist belt with a matha patti! 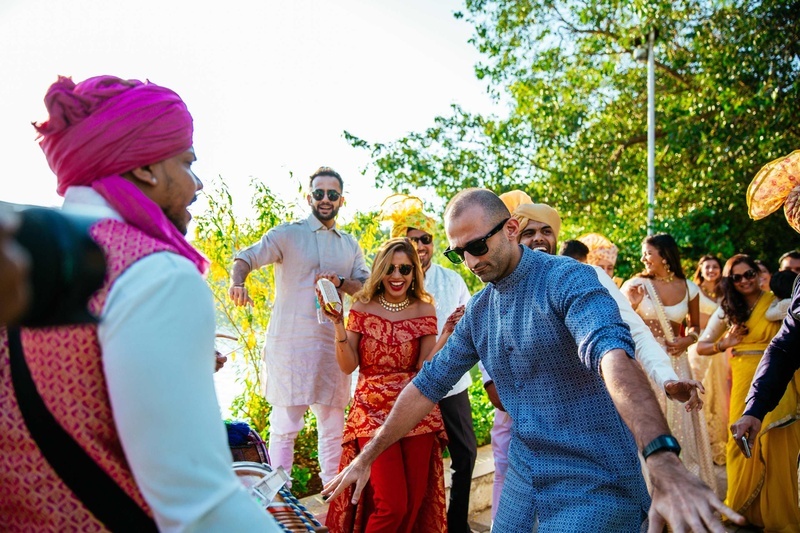 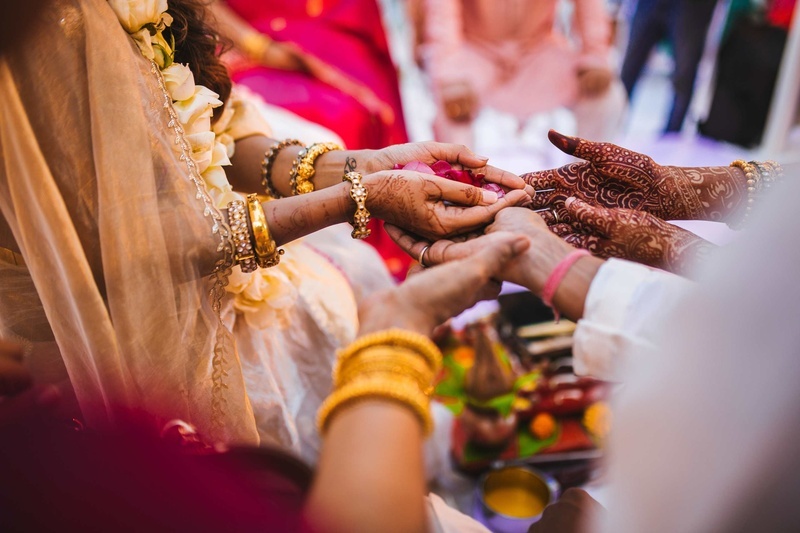 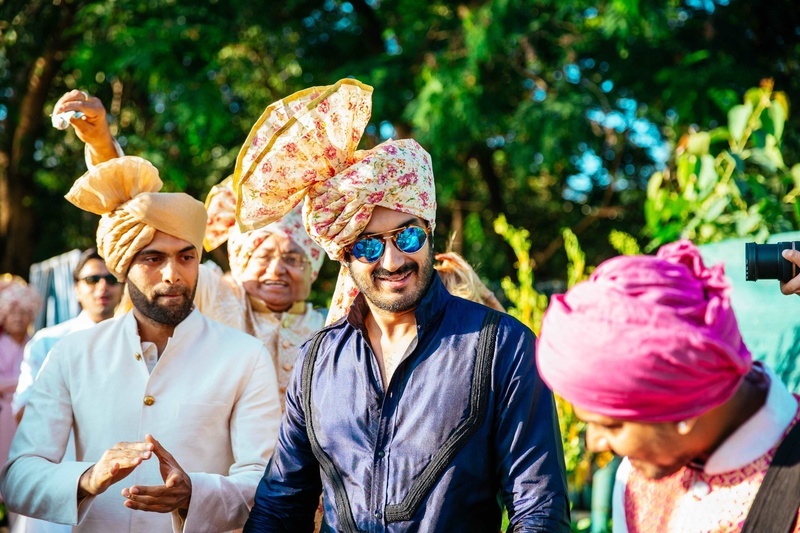 An intimate gathering attended the couple's wedding in a temple in Navi Mumbai, with Shaadi Squad (surprise surprise) planning the whole event perfectly! 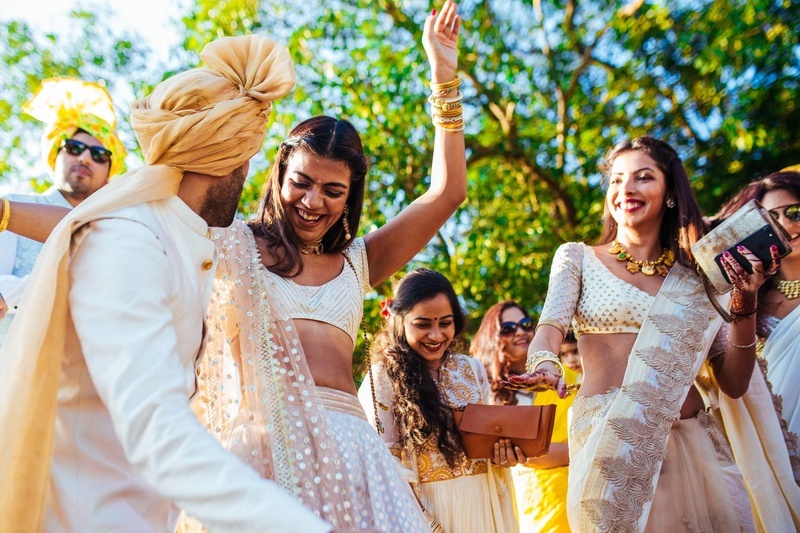 You can spot tons of minimal and yet white floral inspiration in her wedding, being inspired by her visit to Tulum. 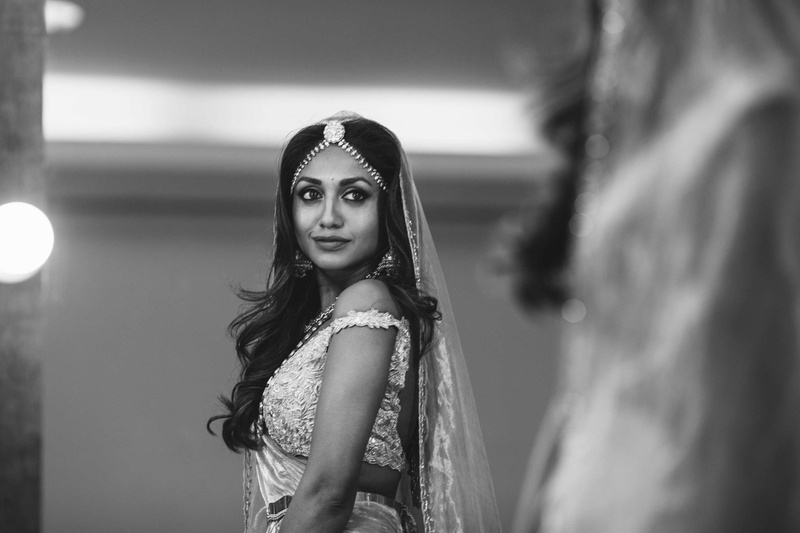 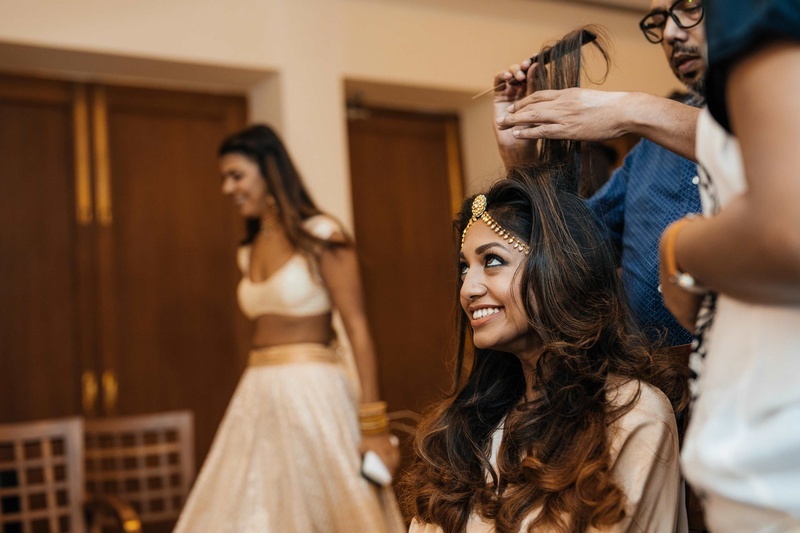 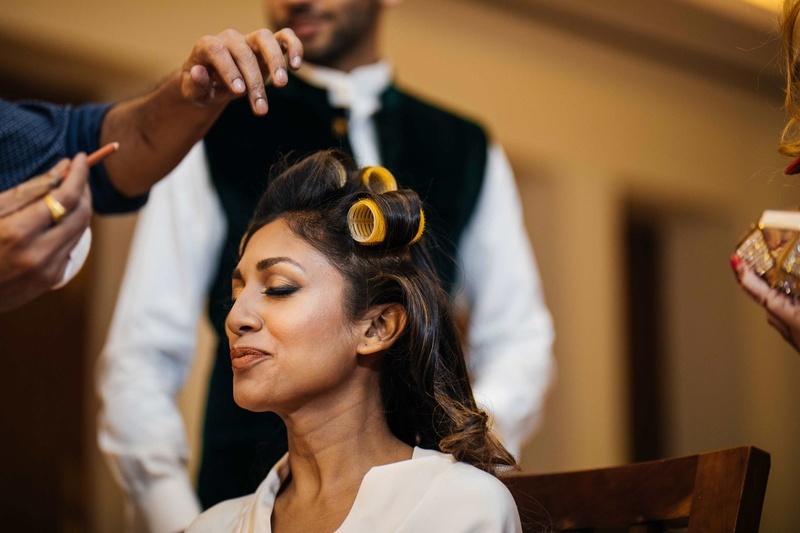 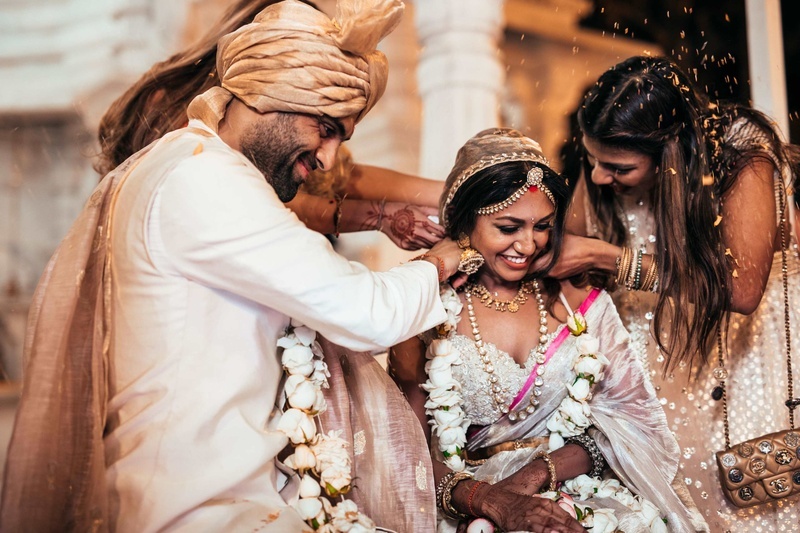 Aniket Mazumdar Photography captured all the tiny details of her wedding, the ones that really mattered! 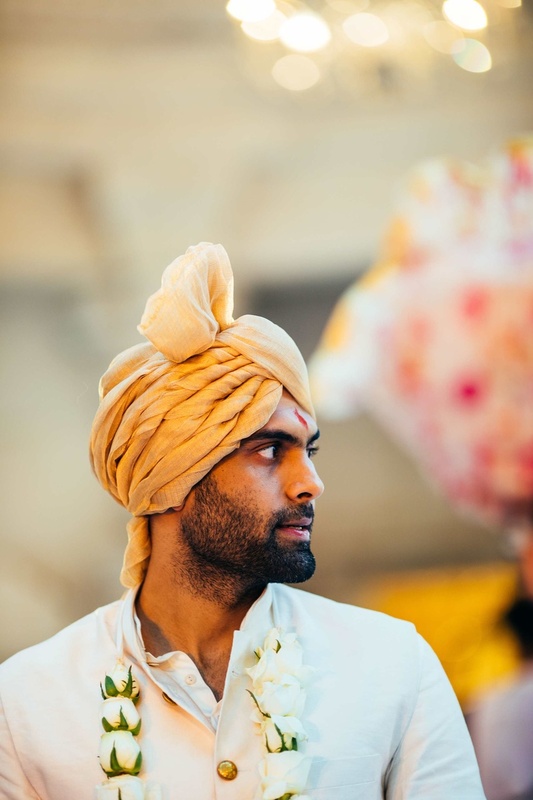 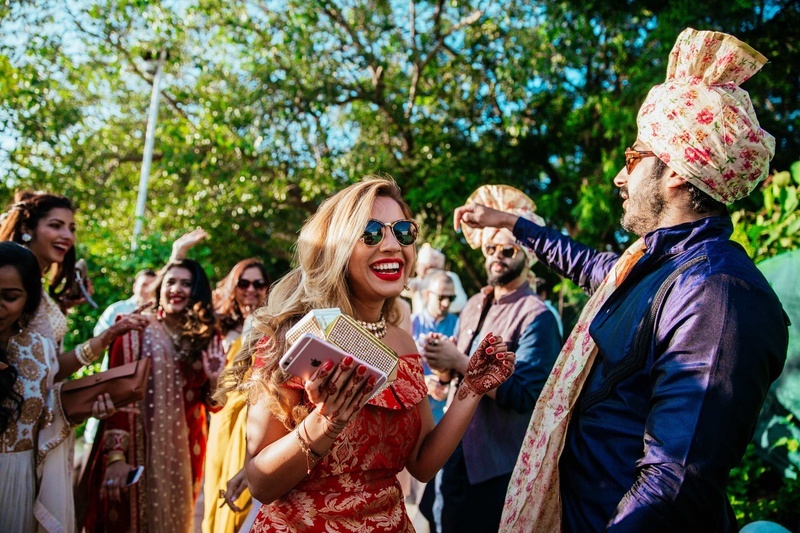 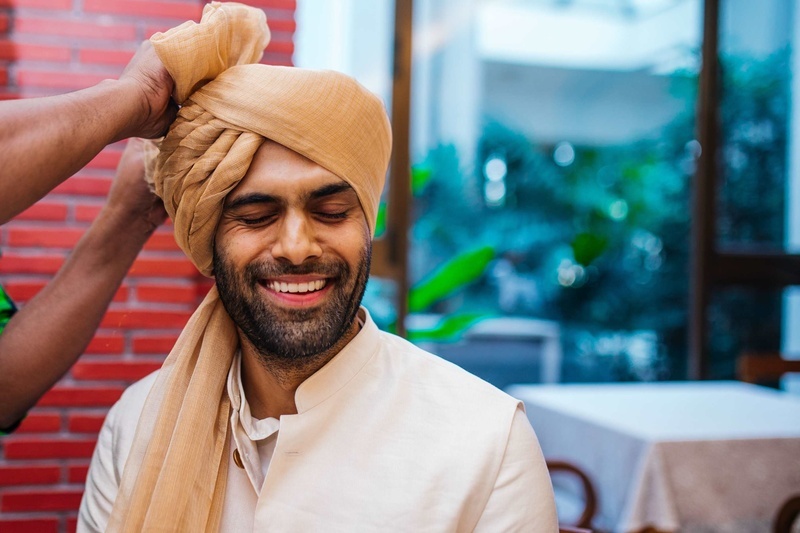 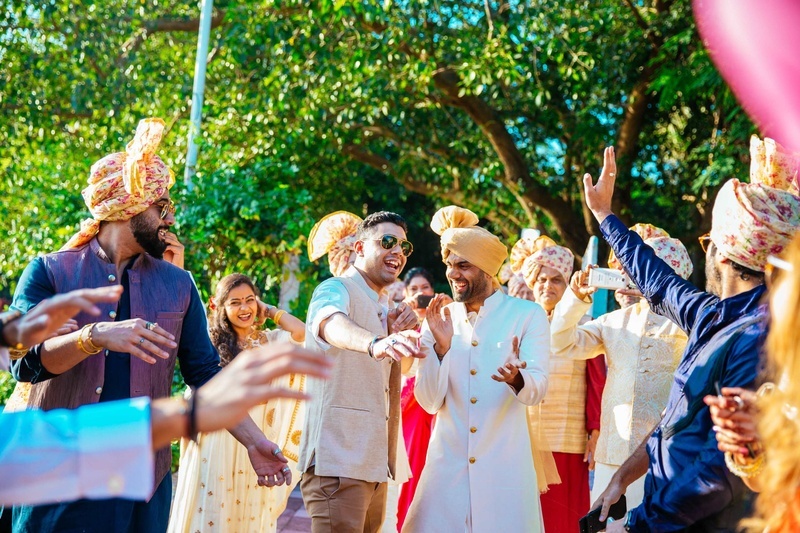 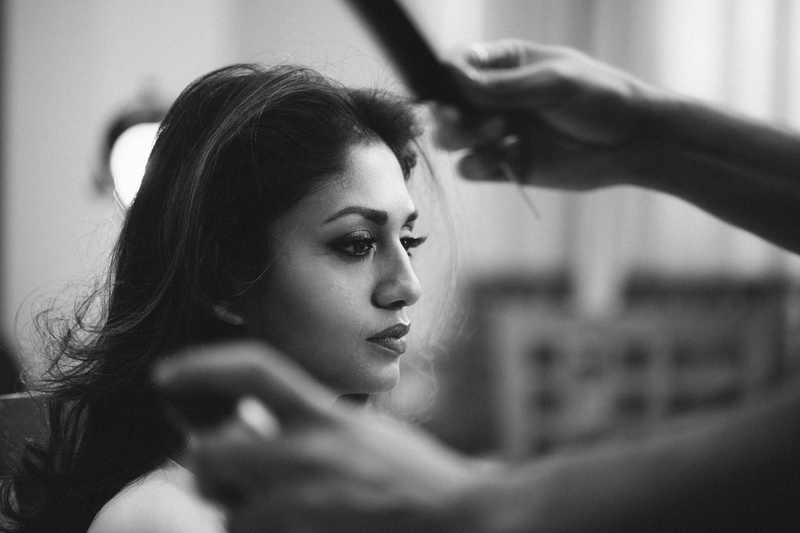 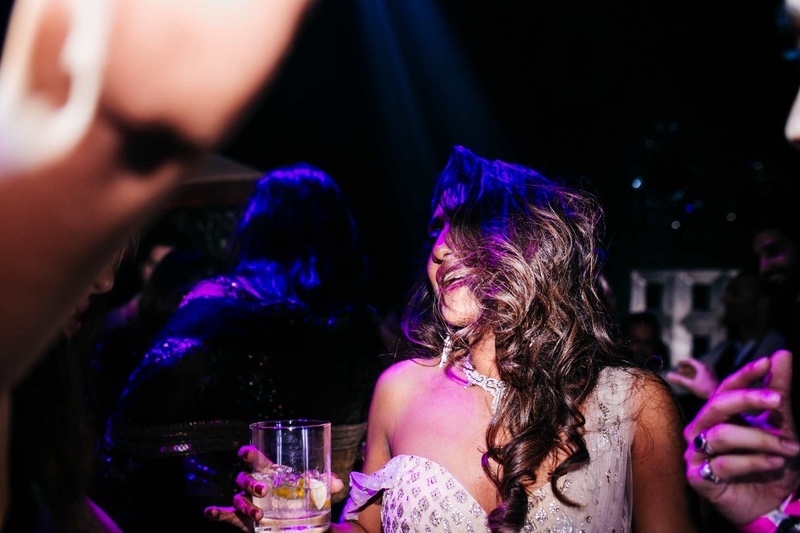 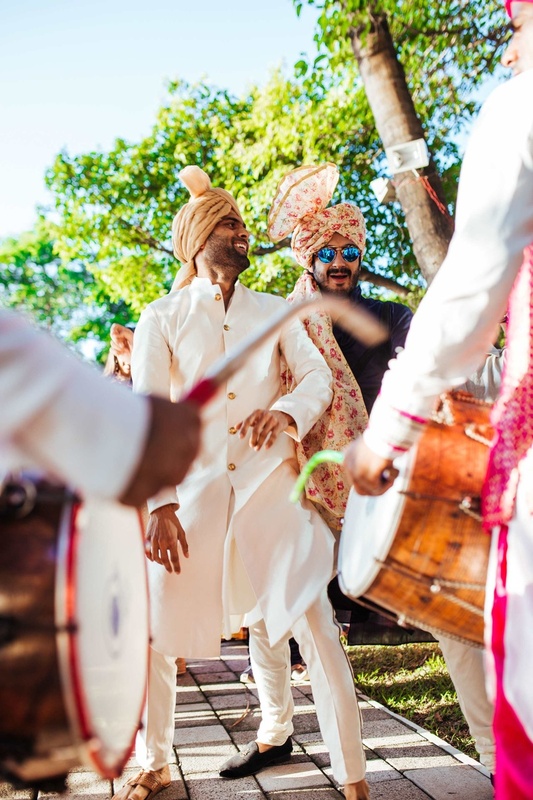 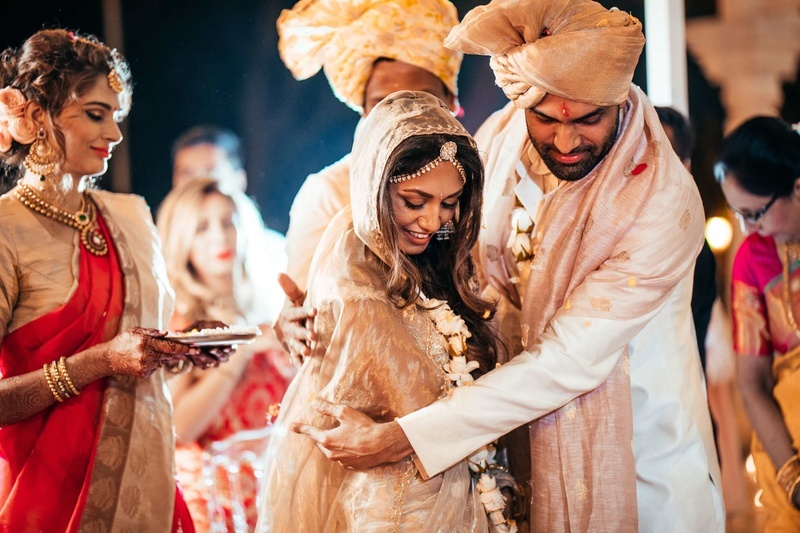 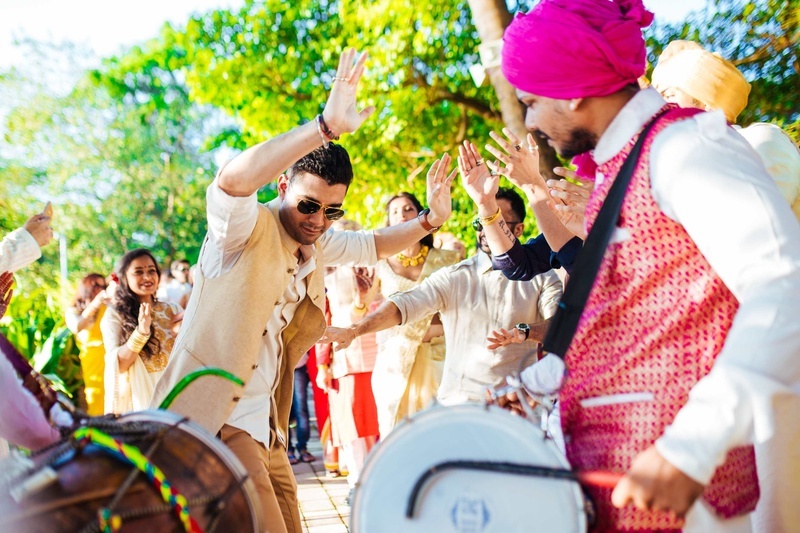 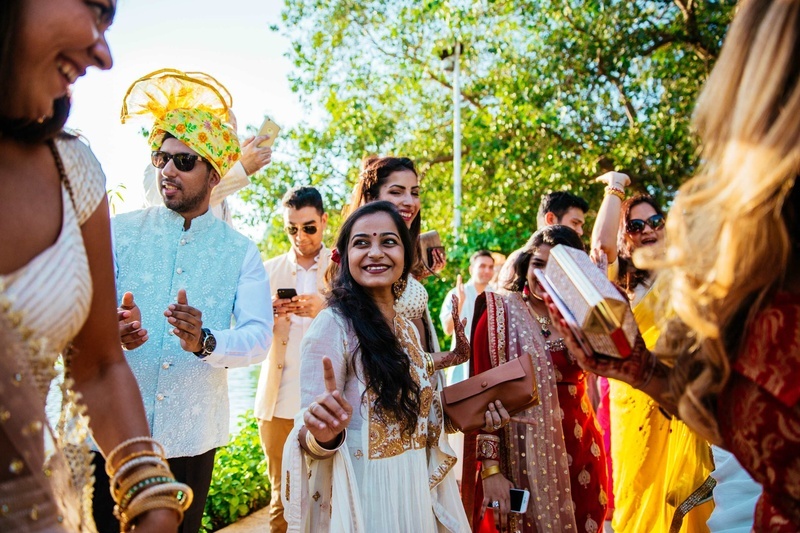 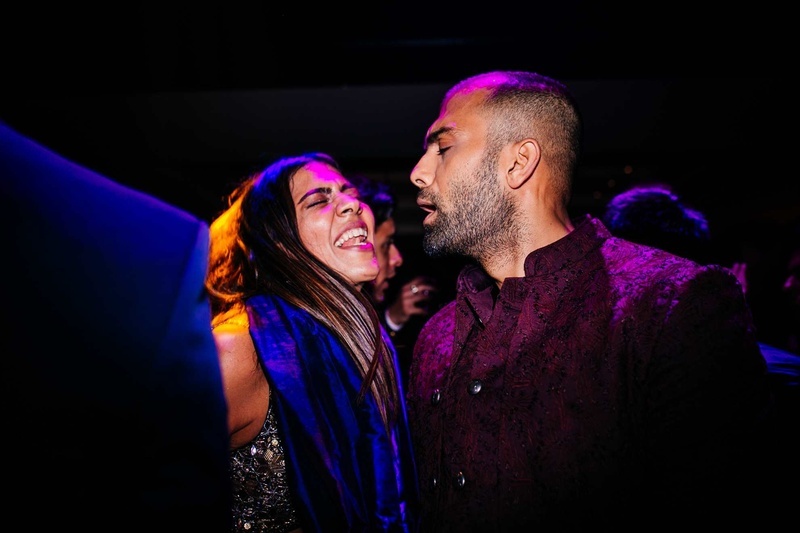 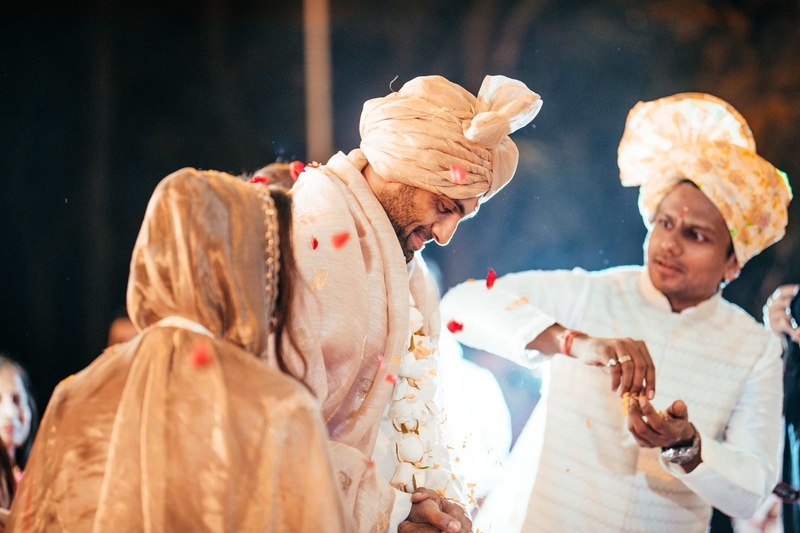 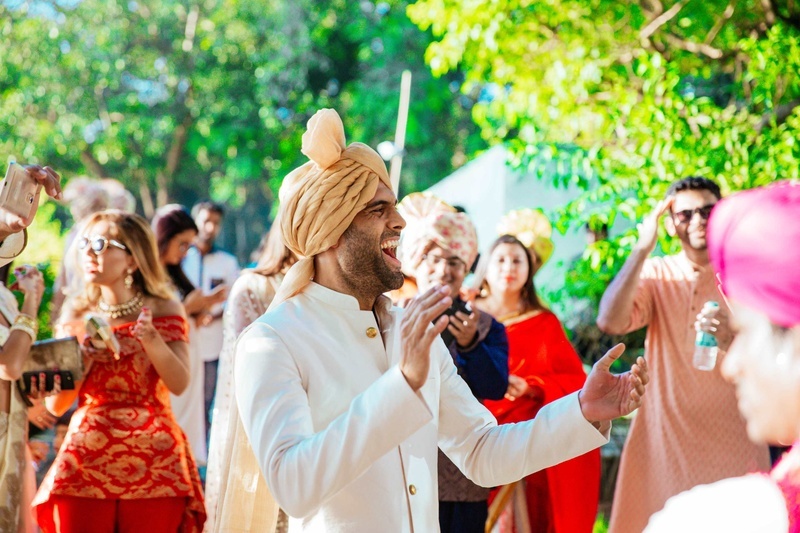 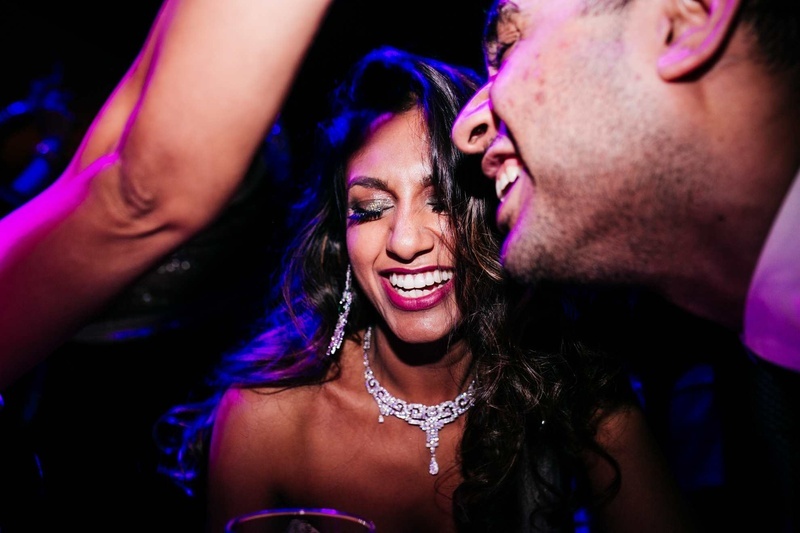 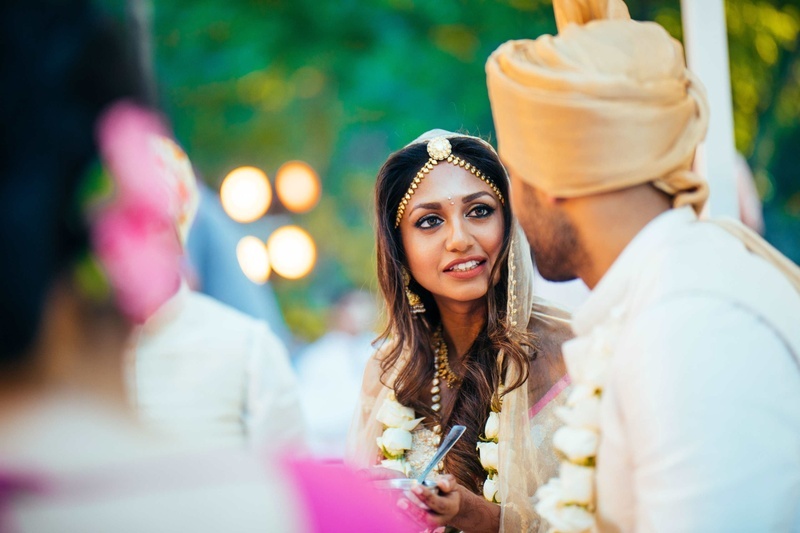 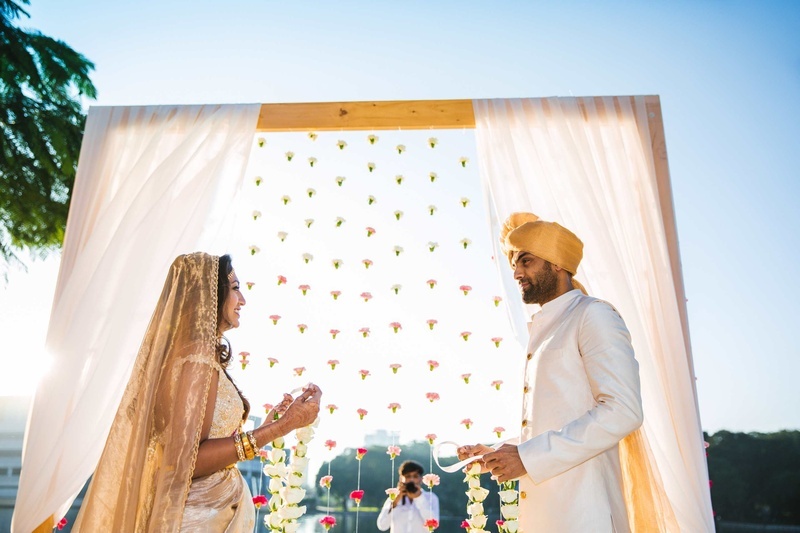 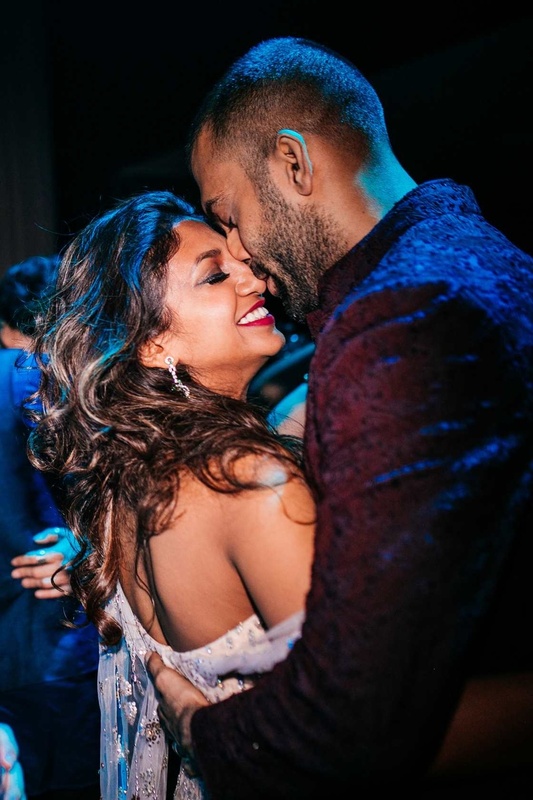 Check out this gorgeous Mumbai wedding below!